We service both residential and commercial garage doors. When you need garage door service, give us a call. Integrity, Honesty, & Respect, for ALL of our customers! 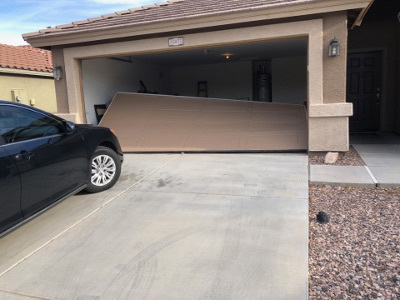 F&J's 24 Hour Garage Door Service is a family owned company servicing the entire valley of the sun (and now Prescott!). When a door doesn’t function properly or is broken, it’s not just an inconvenience; it can represent the real threat of property loss. We handle all types of doors, from residential garage doors and commercial overhead doors. We guarantee outstanding price, quality, and service. Call us 24/7 to handle all your garage door emergencies! We Will Not Sell You What You Don't Need! We take great pride in providing quality service at a fair price. We've helped hundreds of customers, and we're ready to help you too. 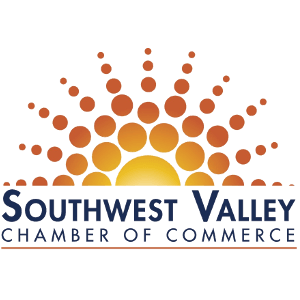 Check out our reviews on Google, Yelp, and Facebook and see for yourself! We do everything by the books, so you don't have to worry about sub-par service or damage to your home. 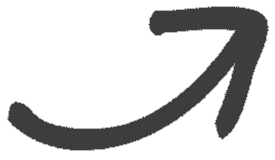 Our license number is ROC # 291513. You can click HERE and check for yourself! We're available 24/7 for your convenience and safety. A broken garage can be a safety hazard to your and your family, so we're ready to help you at a moment's notice. When your garage door opener fails, we are here to help! 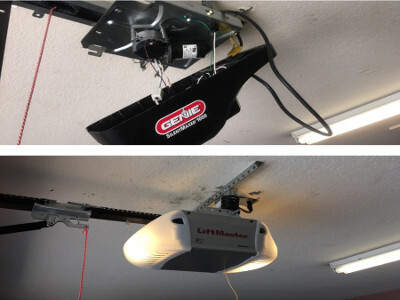 F&J's is an authorized dealer of LiftMaster Garage Door Openers and we are experts at garage door opener repair. When your garage doors are causing you problems, we can get you and your garage door back on track! Call us today and we will solve your overhead garage door repair issues! 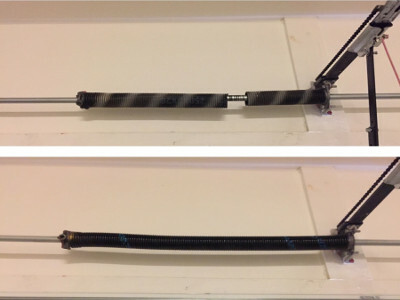 We know what it's like to have your garage door torsion spring fail on you! Call now and we'll be out to your home quickly to get your door moving safely again! Commercial overhead door repair is a specialty of F&J's 24 Hour Garage Door Service. 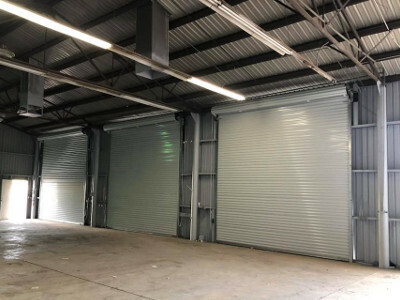 When you have a problem with an overhead door at your place of business, time is money and we will get you back on track! 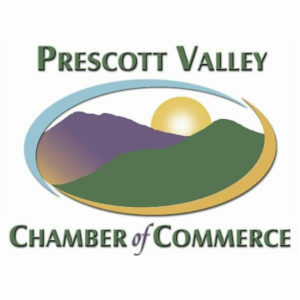 The Prescott, Chino Valley, Prescott Valley, Dewey-Humboldt and surrounding areas. If you need garage door service, we are here to help! © 2018 F&J's 24 Hour Garage Door Service. All Rights Reserved.